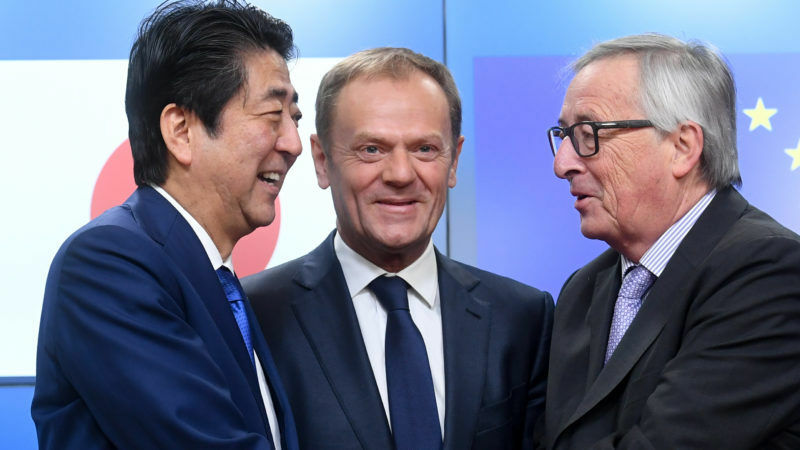 Talks between the European Commission and the Japanese government on the so-called JEFTA deal have been going on for years. Negotiators continue to meet in secret backrooms in the same way they did while brokering the EU-Canada deal and while unsuccessfully working on TTIP. When Berlin newspaper Tageszeitung first published internal documents in March, there was a lot of anger. The leak was ammunition for the agreement’s critics, as they confirmed fears concerning extensive trade liberalisation, foreign investment disputes and deregulation of public services. The fact that Japan’s population is nearly four times greater than Canada’s, and that JEFTA would cover nearly a third of world market activity, only increases these worries. According to Powershift, an organisation critical of globalisation, JEFTA “shows all the bad traits of TTIP and CETA”. Free-trade-critical network S2B said in a joint statement signed by dozens of NGOs that JEFTA risks being a substitute for TTIP. Die Linke’s Alexander Ulrich told EURACTIV.de that details about the negotiations to date are alarming. “By the end of the year, the talks with Japan will be completed. Then an agreement with the goal of ratification could be presented.” Ulrich added that the main points of contention raised by previous FTAs have not been addressed in the JEFTA negotiations. 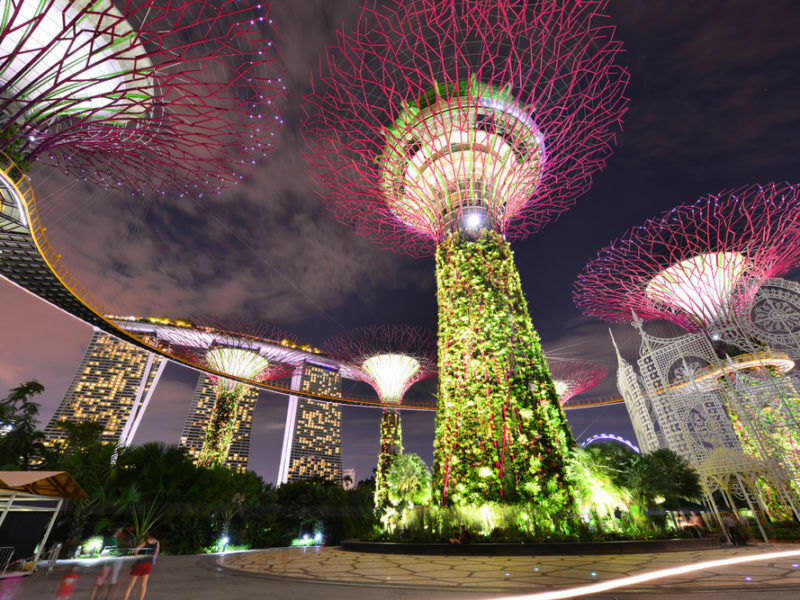 The Left lawmaker warned that lessons have not been learned and that issues like service regulation via negative list, blocking clauses intended to make re-regulation difficult and non-transparent regulators are all back on the table. JEFTA also threatens to resurrect the controversial subject of investor disputes, Ulrich added. 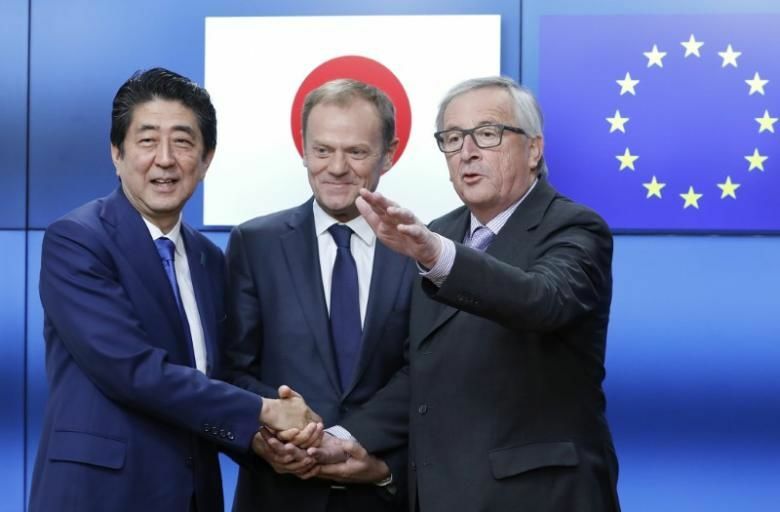 Japan is reportedly in favour of sticking with investor-state dispute settlement (ISDS), which is associated with the now-stalled TTIP deal, while the EU is thought to prefer something along the lines of the Investor Court Systems (ICS), which is bolted onto CETA. Ulrich predicted that the two parties will inevitably meet somewhere in the middle, which would undo the progress made by the International Court of Arbitration. 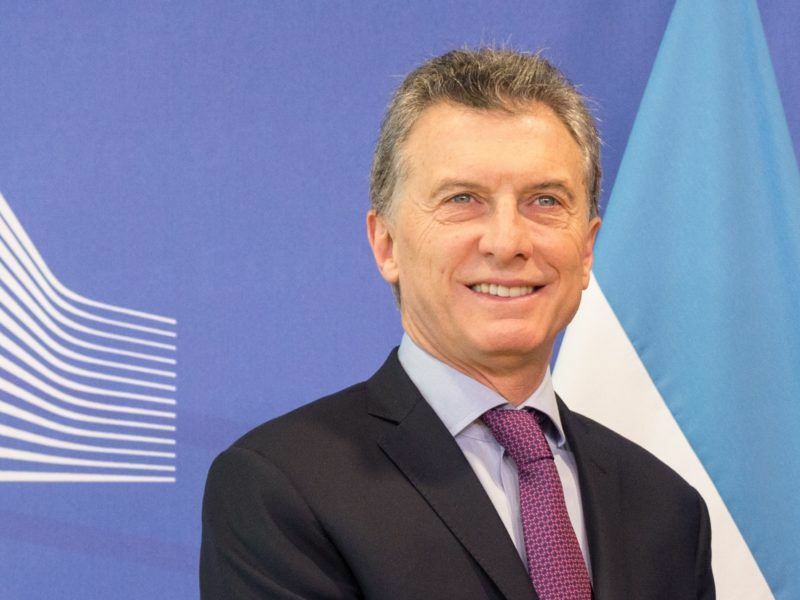 A planned free trade deal between the EU and South American bloc Mercosur could double Europe’s exports to the region within five years, according to EU sources close to the negotiations. EURACTIV Spain reports. The German government replied to a query made by Ulrich’s party about the agreement, insisting that JEFTA could boost the economy by 0.04%. That figure is based on a study by the Ifo Institute and the Bertelsmann Foundation, which was published in March. The report’s conservative estimates showed that the EU economy could benefit from €10.7 billion per year, of which €3.4bn would be pumped into Germany alone. But Ulrich concluded that these figures do not justify an agreement in its current form, insisting that “minimal effects, far from the present and statistical significance” mean the deal’s shortcomings outweigh its advantages. I think the EU has learned lots from TTIP mistakes but Anne-Sophie Balzer would rather vote Liar Trump Businessman for selling Guns to Saudi instead a competent politician like Sanders or Cruz to govern a country . Trump is a warmonger evil . Not only politicians but people are often naive and France has learned the lesson. This Topic is an opinion .